I’ve not shared an actual tip regarding blogging on here in a minute, and while today’s post may not help you be a better blogger – it may help you have better etiquette. It’s something that’s been on my chest for a while, and the honest truth is that it’s high time that I got it off. The thing I like least about online personalities, interactions, etc. is the fact that the etiquette face to face interactions would mandate is often times thrown out the window. Questions that people would never ask, comments that would never be made, or shade that would never be thrown all become possible behind the safety of your computer screens. If you’ve followed along for any length of time now you’ve probably read What Does A Blogger Do and What I Do (if you haven’t, get on that), and hopefully have a better idea of what we as bloggers do on a daily basis. I’ve of course not covered EVERYTHING, and I understand that there may still be some nagging questions in the back of your minds – whether those questions be coming from a place of curiosity, because you’re a new blogger, or any other various reasons; it should also be understood that there are some bits about my journey that I’ll keep to myself. One of those things happens to be anything dealing with money. Just like you’d never ask someone with a regular 9 to 5 job if they get paid to do what they do; it’s never alright to ask a blogger/online influencer if they get paid to do what they’re doing. End of story. 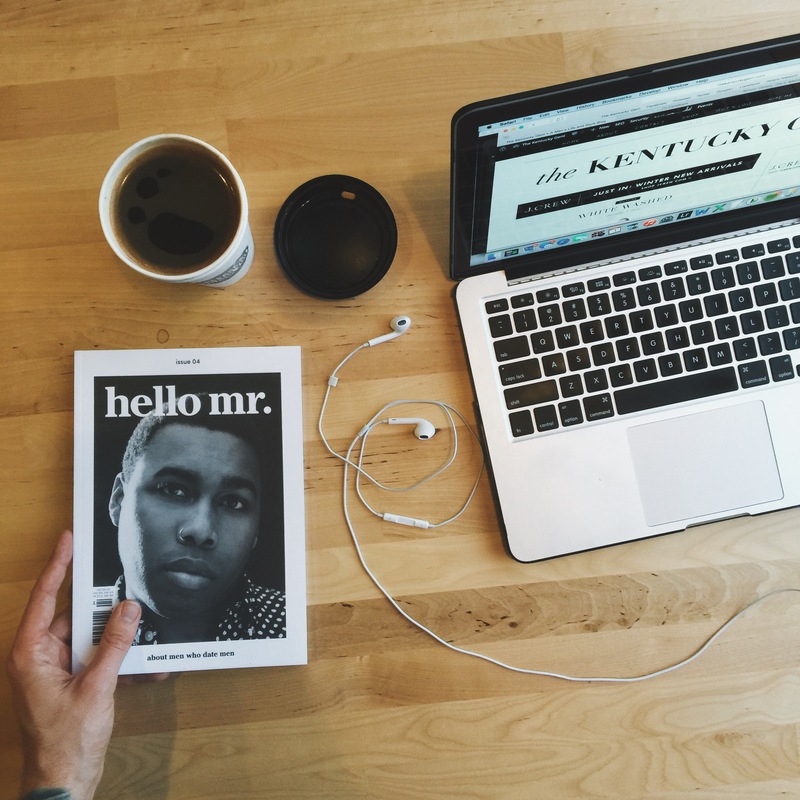 While it’s not always about the money – I often times work with other start-up companies to help spread their message, especially if they’re from Kentucky – I do have bills to pay and food to put on the table, as do most other bloggers. For us that do this full-time we work constantly and quite diligently at monetizing our efforts in order to focus our full attention on creating consistent content for our readers. We do this in a variety of ways including sponsorships, campaigns with brands/agencies, and ad placement. It may not be the most conventional job out there, but it’s a job none the less. Respect that. In closing, what I’m getting at is that even though as bloggers we have our public and private lives on display essentially 24/7 there are some boundaries that shouldn’t be crossed. I’m all for helping out newbies in the field, and I know that posts like this open the door to more questions – which I’m cool with. BUT remember this rule – if you wouldn’t ask me that question to my face, don’t ask it via e-mail either. Last but not least if you want to know how I (or any other blogger) got to where I am the answer is simple, hard work. Keep on hustlin’ until you don’t have to introduce yourself.